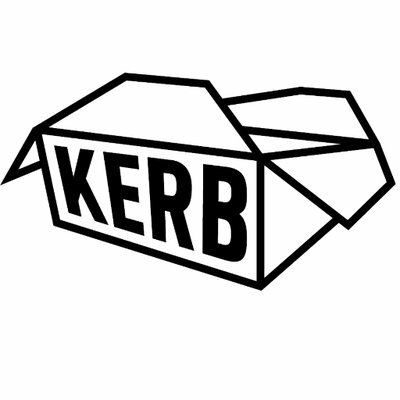 We are excited to announce that the TLG and KERB FOOD http://www.kerbfood.com partnership grows, supporting young people currently serving sentences in custody. Following a successful trail period which provided young people eligible for day release from prison with meaningful work experience placements, young people will now have access to this provision for the rest of 2017. Young people will be introduced to the “street food” business, meet with the operational team within KERB, meet traders, help to prepare for service, serve the public and taste incredible food. The aim is to provide young people with the experience of alternative career pathways upon release from custody. Research surrounding “what works” to reduce reoffending has shown that employment programmes can support desistance from further offending when combined with motivational, social, health and educational support services to help address other needs that may act as barriers to finding employment. In addition, placements must aim to lead onto tangible employment opportunities. Those which are most likely to become successful will have received work experience placements whilst serving sentences and upon release from custody [Ministry of Justice: 2013]. The Liminality Group’s CEO Andrez Harriott said “I am so happy to see this come to fruition and work in partnership with KERB. Thank you to Petra and Simon for taking this opportunity to support young people who would otherwise have no access to these experiences. Thank you also to the traders who have supported and continue to allow our young people to work in their businesses and serve the public. I would also like to thank The PYE project http://pyeproject.org who work in partnership with us to deliver our work in custody”.